Feiwel & Friends, 9781250133861, 272pp. 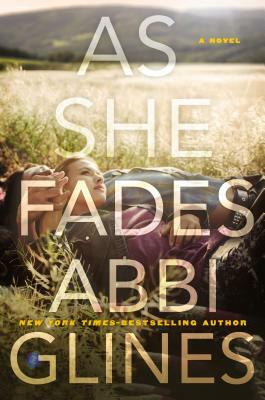 Abbi Glines is a #1 New York Times, USA Today, and Wall Street Journal bestselling author of the Rosemary Beach, Sea Breeze, Vincent Boys, Field Party, and Existence series. When she’s not locked away writing, she is reading, shopping (major shoe and purse addiction), sneaking off to the movies alone, and listening to the drama in her teenagers' lives while making mental notes on the good stuff to use later.